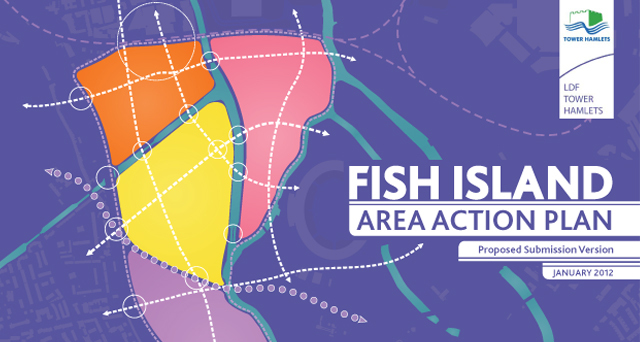 Description: Cartographic production of the Fish Island Area and Document Design. 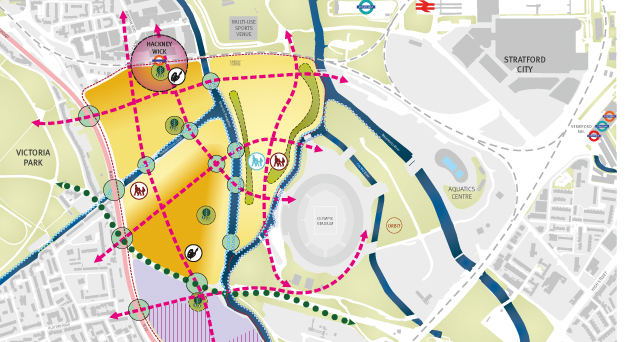 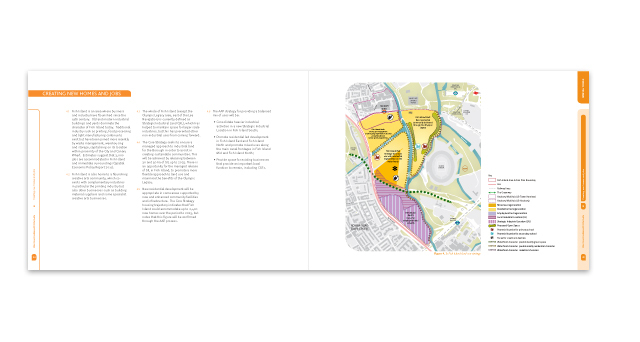 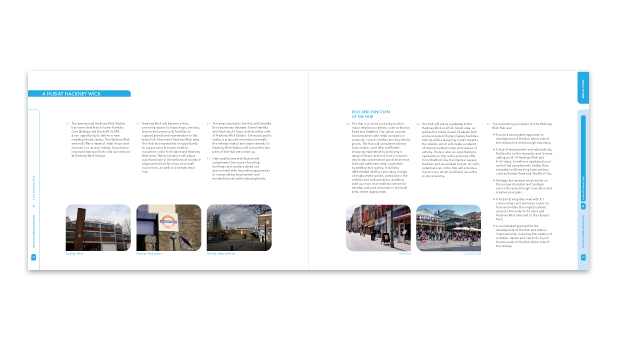 Main challenge: To clearly communicate through; concise maps; illustrations and a desktop published document the vision set out in their Core Strategy for this long established area and community. 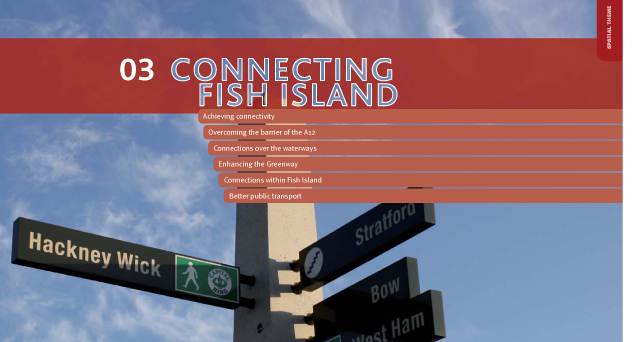 What we did: Urban Graphics helped plan the structure of the Fish Island Area Action Plan document, creating an accessible report design which included the production of intricate maps that illustrates both existing design analysis as well as future proposals.